West Ham have taken up an option in Mark Noble's contract to extend his deal at the London Stadium until 2021. Police are investigating after West Ham defender Reece Oxford reported his gold Rolex watch stolen from the changing rooms at the club's Chadwell Heath Academy. There were some outstanding saves in the Premier League this weekend, and you can watch and vote for the best in our latest round-up. Liverpool's Mohamed Salah has soared to the Power Rankings' summit and ousted Raheem Sterling atop the season chart. Who is setting the pace in the race for the Golden Boot and who could prove a late bloomer thanks to their conversion rate? West Ham had a busy summer, spending almost £100m on players. 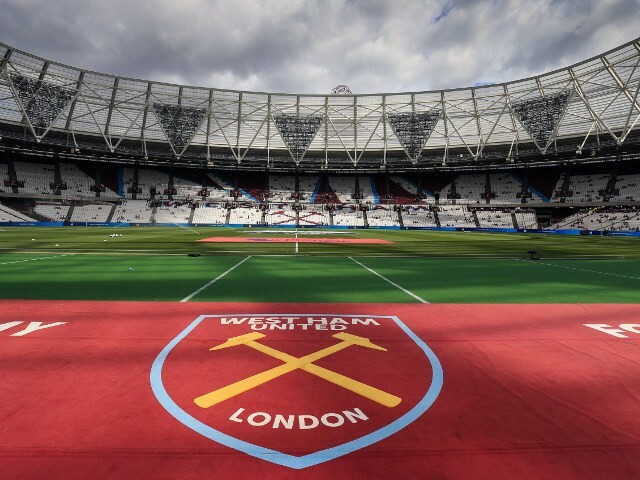 With form on the up at the London Stadium, how are the new boys doing? Watch Premier League goals and highlights from the weekend's games, including Lucas Digne's stunning free-kick in Everton's 2-2 draw with Watford. Ref Watch: Dean’s Newcastle calls right? Dermot Gallagher returns with Ref Watch as he casts his eye over the weekend's contentious incidents from the Premier League and beyond. Posted in SkySports NewsComments Off on Ref Watch: Dean’s Newcastle calls right? Watch Premier League goals and highlights from the weekend's games, including Wolves' last-gasp win over 10-man Newcastle at St James' Park. Liverpool sprung to the top of the Premier League as Manchester City's unbeaten run went up in smoke at Chelsea – here's what happened in Saturday's games. Watch Premier League goals and highlights from Saturday's games, including Chelsea's 2-0 win over Man City and Liverpool's 4-0 win at Bournemouth. Manuel Pellegrini says he is targeting a stay in the top half of the Premier League after West Ham moved to 10th with victory over Crystal Palace. Robert Snodgrass' first goal for West Ham in the Premier League sparked a second-half comeback which saw them beat Crystal Palace 3-2 at the London Stadium. West Ham vs Crystal Palace LIVE! Posted in SkySports NewsComments Off on West Ham vs Crystal Palace LIVE! West Ham will be without forward Marko Arnautovic when they host Crystal Palace on Saturday. PL and SPFL build-up LIVE! Posted in SkySports NewsComments Off on PL and SPFL build-up LIVE! Manager Manuel Pellegrini would like to see Andy Carroll get a new West Ham contract – but says the forward will have to earn it. Posted in SkySports NewsComments Off on Ref Watch: Klopp right to be annoyed? Posted in SkySports NewsComments Off on The ultimate goal fest? Marko Arnautovic has vowed to “come back strong and quick” for West Ham as he looks set to be “out for a while” with a suspected hamstring problem.